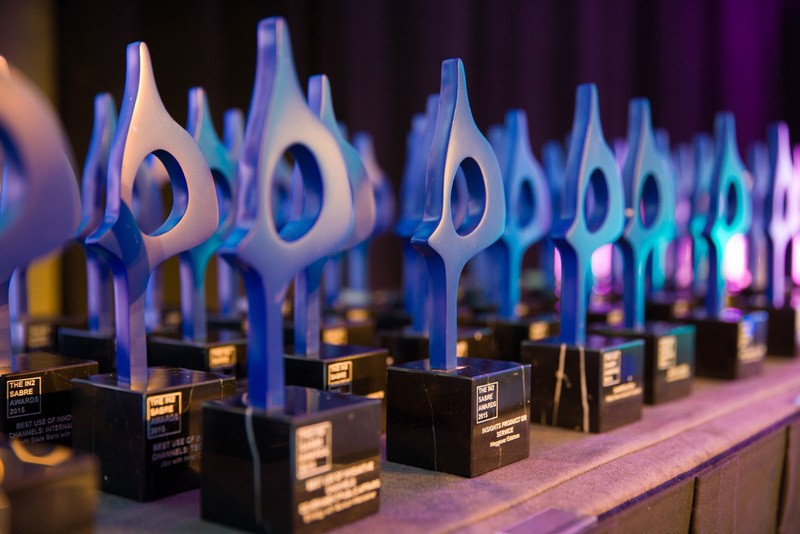 There were a record number of entries to the Innovation & Insights SABRE Awards competition — which also means it was an exceptionally competitive year. For many categories, narrowing down all the entries for the shortlist was especially challenging. And while lots of excellent work is recognized, some very strong contenders ultimately couldn't make the shortlist. With that, congratulations to all those who made the shortlist. The winners were announced on the evening of February 16 at the W Hotel in downtown Chicago. The gala followed the 4th Innovation Summit that explored how brands engage, influence and innovate during uncertain times. HP Inc. Dominates the "Olympics of Printing"
Winner: What is Brain Health? Maya Rudolph Comes Clean About Feminine Care with Seventh Generation’s “Vajingle"
Maya Rudolph Comes Clean About Feminine Care with Seventh Generation's "Vajingle"
Muscular Dystrophy Association asks Americans to Defy the Impossible and “Live Unlimited"